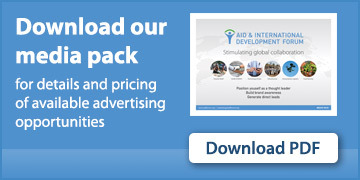 How is your organisation involved in the humanitarian aid and development sector? Sesame Street is the longest-running children's television series in the world. Sesame Street delivers educational content through a carefully crafted blend of humor, entertainment and learning that engages children. In 1969, Sesame Street launched on television after a series of feasibility studies that helped determine how best to help kids in underserved communities to prepare for school. 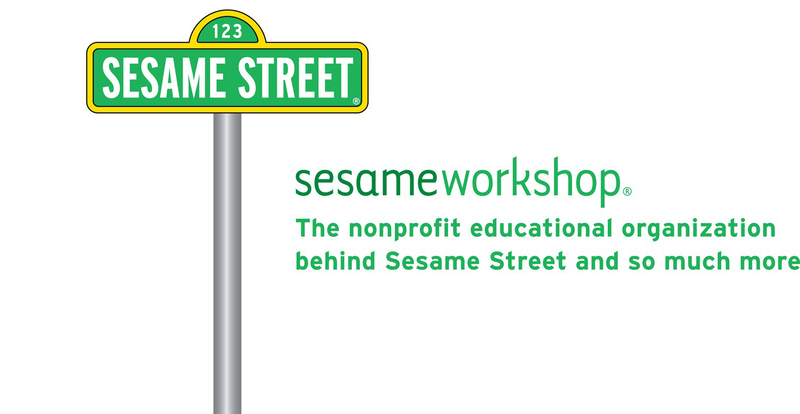 Sesame Workshop is the non-profit educational organization behind Sesame Street. Based in New York City, our mission at Sesame Workshop is to help kids around the world grow smarter, stronger, and kinder. Sesame Workshop’s strength lies in our unique multimedia-based approach, which allows us to reach children, parents, and caregivers in hard-to-reach settings where we deliver informal education as well as life-saving health lessons. Our non-formal education approach utilizes the power of TV, radio, mobile, web and print to reach as many children as possible in rural and urban contexts where there is limited access to education. Sesame Workshop has recently partnered with the International Rescue Committee to reach displaced children with a curriculum that will be guided by strengthening resilience and providing skills for conflict resolution. We also have several global education programs in partnership with UNICEF, World Vision, Lego Foundation, and other international and local non-profits and civil society organizations around the world. Through these partnerships we aim to address key sustainable development goals, including health, WASH, gender equity, life skills, and education. We also partner with government ministries, including the Department of Basic Education in South Africa, to maximize the reach and impact of our content. How is your organisation represented in Sub-Saharan Africa? For nearly two decades, Sesame Workshop has worked with partners to create effective programming in South Africa. Our locally produced adaptation of Sesame Street in South Africa is called Takalani Sesame. Takalani Sesame features a local cast of characters that deliver fundamental literacy, math, and life skills to children. As part of the initiative’s educational curriculum, Takalani helps to destigmatize HIV/AIDS for children by featuring a character named Kami, an HIV-positive muppet character, who appears on the program and in the accompanying educational materials. Alongside our production, we have developed multiple educational outreach projects in South African communities and classrooms using our materials to advance early childhood development (ECD), focusing on those who may not have access to formal education. What are the key initiatives/programmes/projects are implemented in the region? Our work in Africa is currently anchored by our community engagement initiatives that include a rigorous caregiver-training component and that reach parents and children with hands-on education, health, and life-skills lessons. Together with our partner World Vision, we have recently launched WASH programs in Ghana and Zambia and intend on scaling these projects throughout this year. Our WASH UP! program aims to promote positive behaviors around sanitation and hygiene among children and their caregivers with particular focus on the most vulnerable populations. The project targets behaviour change, including increased latrine use, consistent handwashing, and safe methods of collecting and storing water. Similarly, we have worked with organizations like Malaria No More and the IRC in Tanzania, using our content to promote critical messages about malaria prevention and child protection, respectively. In Nigeria, our locally based production, Sesame Square focuses on basic skills, health, WASH, and the importance of multiculturalism. Kilimani Sesame, our Tanzania-based production, conveyed critical issues in a playful and engaging way, combining lessons on literacy and math with child-appropriate awareness messages about malaria prevention and HIV/AIDS. What does your position at Sesame Workshop entail? My position entails maximizing the reach and impact of our educational media by forging new partnerships and working with local organizations, community service providers, and media distributions platforms so that we create meaningful, resonant, and effective content. We endeavour to enhance the social impact of children’s media throughout the region and are now developing a strategic plan to grow our presence throughout Sub-Saharan Africa. What are the key initiatives, programmes and projects that you are involved in? Sesame Workshop is in the process of expanding our WASH activities in Sub-Saharan Africa in order to deliver life-saving behaviors around handwashing and clean water use. We are also exploring how to leverage existing and new content to meet local needs in East Africa. We are currently embarking on an exciting partnership with Kana TV in Ethiopia and are continuously looking at ways to reach people on new digital platforms. Earlier this year, we launched educational programming on Kwese channel which will reach children in 17 countries across Sub-Saharan Africa. Which of them is your main priority for 2017? 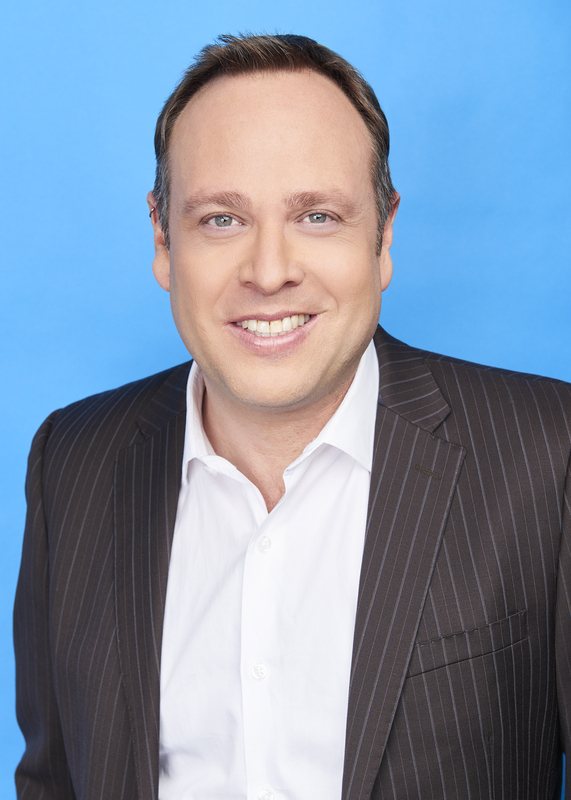 My main priority is maximizing our social impact through ensuring a mass media presence of educational programming, increasing the breadth and depth of our targeted distribution projects, and using our well-known and beloved characters to help build public awareness around key issues in early childhood development. What will your speaker panel address and why is it important for those attending to engage in this topic? Sesame Workshop believes that meeting the SDGs effectively involves the partnership of many organizations with different skillsets. We are honoured to be part of a panel that is approaching this from a variety of angles, and we hope to contribute to an exciting conversation about how media and technological innovation can advance these goals, particularly for young children. What are key trends and future developments in data collection and management? One of the things that makes the Sesame Workshop model so unique is the rigorous research methodology applied to our projects. Sesame Workshop’s research model is predicated on measuring, informing and improving our activities. Understanding that learning is a continuous and collaborative process, our educators, producers, researchers, and international NGO partners work together to ensure that our content is effective. This model has been active for over four decades and will continue to evolve. Since our medium of instruction is media, we have been able to collect data throughout the world on viewership, and we’ve assessed the outcomes of our programs both quantitatively and qualitatively through randomized control studies, multi-country analysis, longitudinal research, and household surveys. Working in the emerging digital sphere, we are exploring the effectiveness of mobile interactivity as a learning platform. Most importantly, we are committed to applying the results of our research as our programming is refined in subsequent seasons and adaptations. In your opinion, why are shared platforms and data exchange of importance to the aid and development stakeholders? Sesame Workshop believes that making educational advancements involves the cross-sectoral collaboration that is ignited at a conferences like this. In addition to sharing our experience about the impact of media and technology on educational gains for young children, we look forward to hearing from organizations that utilize specific approaches and present opportunities for educational advancement through partnerships. What are the main barriers you’ve come against in data sharing and open source knowledge solutions? Sesame Street is a well-known television series the world over, but what is less known is how much of a concerted effort is taken to develop locally relevant content that enables children to see themselves in a positive light. Our challenge is how to reach children in the most hard-to-reach settings for whom the educational content can make the greatest difference. What is your impression of the upcoming Aid & Development Africa Summit 2017 so far? Why is it important to engage such events? For an organization like ours that is working to create impact on the local level, the ability to do that depends on forging connections, aligning our goals, and making sure that our materials address the most pressing issues in the countries where we work. We are looking forward to learning how we can work with partner practitioners who are dedicated to working on the ground in ECD. The upcoming Aid & International Development Forum Africa Summit 2017 attracts a wide range of organizations working in many different areas and provides a venue to interact with them all. We are honoured to take part in the conversation and see this as the beginning of forging new meaningful relationships. To summarise, what is the key message or learning from your work you’d like to share with AIDF audience prior to the Summit? The principle underlying Sesame Street’s initial creation was that in order for the series to be educationally effective, it had to be fun and entertaining for children. This has been proven time and again, and, as the world’s largest informal educator, we look forward to working with new organizations to help increase the educational impact of key ECD messages around the world. One of the initial reasons that Sesame Street was developed was to be able to serve as a vehicle for informal education. By growing the number of partner organizations, we can deliver this content to new audiences and continue to innovate on behalf of children everywhere.